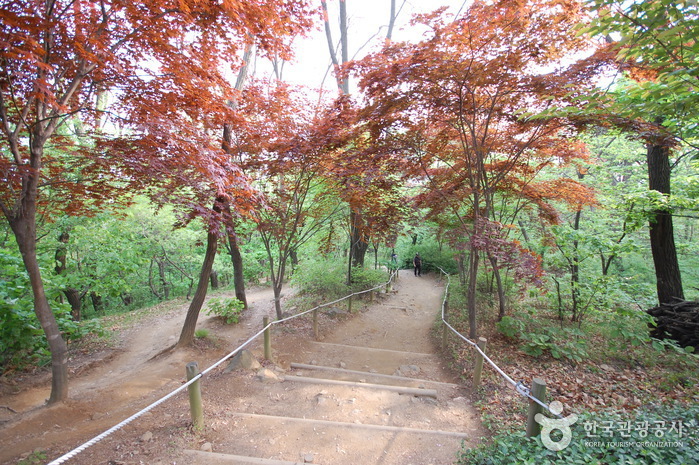 - Walk beside Dongui Elementary School and there is the entrance of Achasan. From there walk about 10 min further. 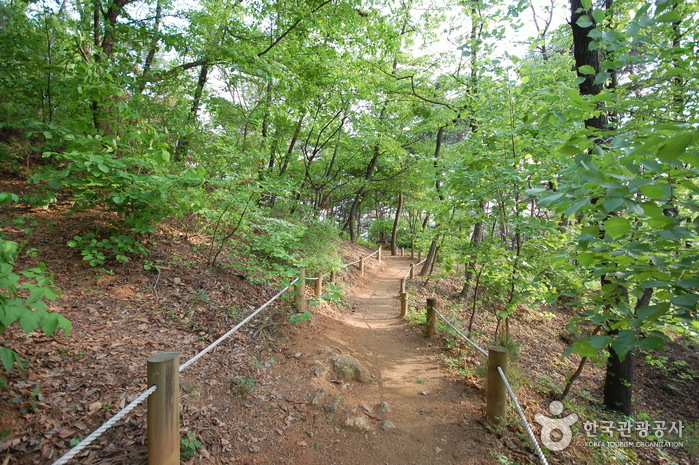 Achasanseongseong Fortress boasts magnificent views of the Hangang River and skyline. 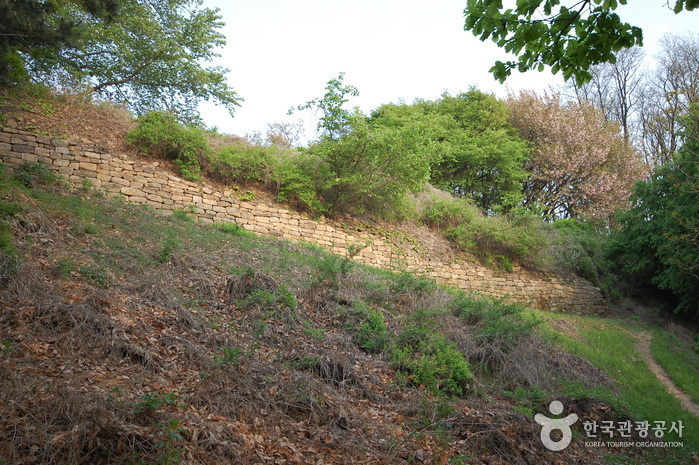 The 200m-high mountain fortress wall was built to face southeast, towards the Hangang River. 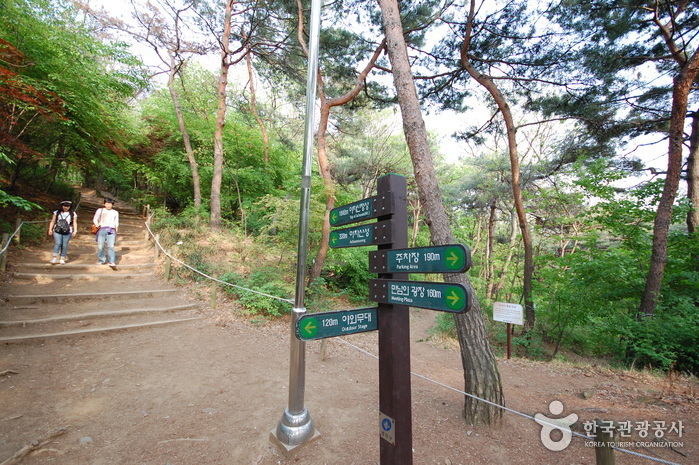 It is also called Janghan-seong or Gwangjang-seong. 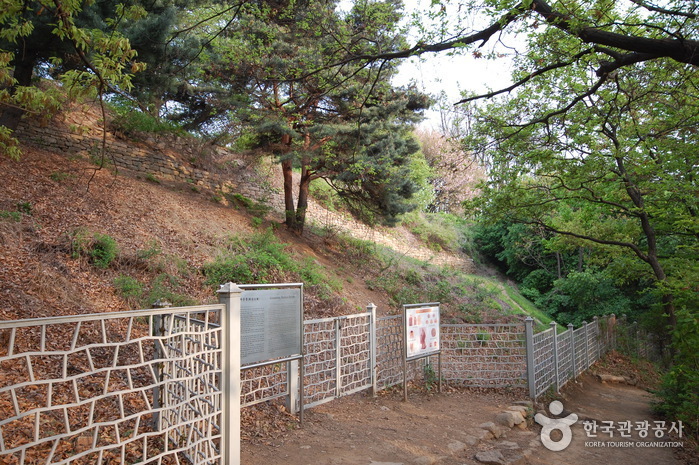 A fierce battle was once fought here among Gogury, Baekje and Silla because of its strategic location during the period of the Three Kingdoms. 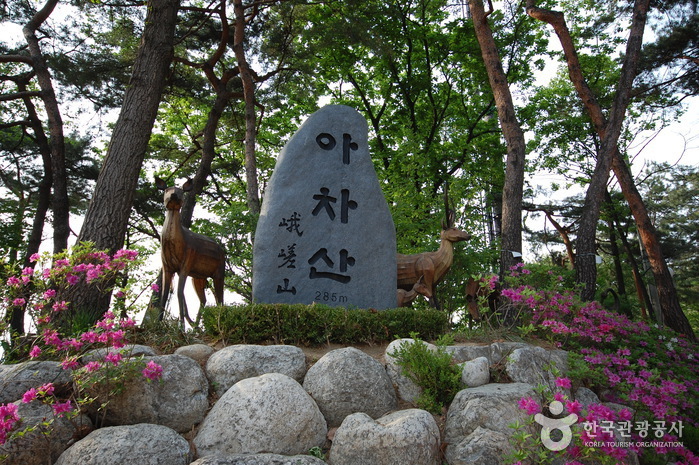 King Gae-Ro of Baekje (r. 455-475) died in the war by the Goguryeo forces sent by King Jang-Su (r. 413-491) and General Ondal of Goguryeo was also killed in a battle with the Silla army in 590. 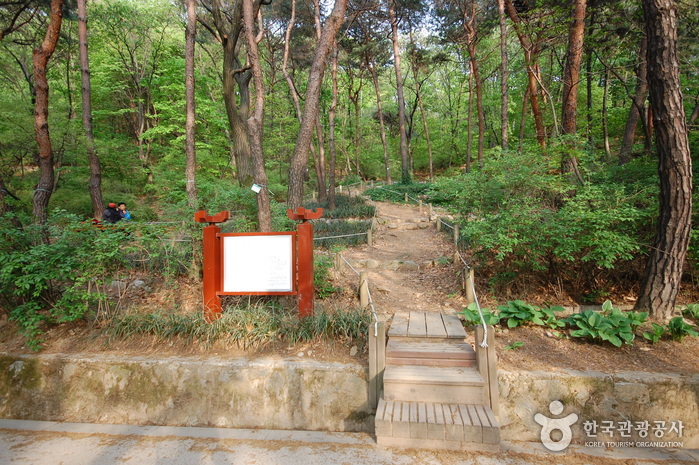 Achasan Mountain is popular as a citizens’ resting place with a historical trail and a natural park including various facilities such as walkway, mountain walkway, a badminton court, a wrestling range, an archery range, various amusement facilities for children, benches, and pavilion.